It's the battle of the 2500s at our dealership, and you can win big when you choose the RAM 2500 over the Silverado 2500. Both trucks are solid and well-built trucks, but the RAMs we have on our lot edge out the Silverado in power, performance, reliability and convenience. Give our dealership a call before you go out and buy a new vehicle, we promise to help you get a great offer and understand all of your options before committing to your next vehicle. Visit our dealership in Albuquerque New Mexico to find out more about the 2018 RAM 2500 vs. the 2018 Chevrolet Silverado 2500. One of the most important components of any new truck is the powertrain. A smart powertrain will give you the power and efficiency you need to get your work done more effectively. The base engine on the RAM easily overpowers the Chevrolet offering. You'll get a 5.7-liter HEMI V8 engine that offers 383 horsepower and 400 pound-feet of torque. You'll be able to get even more power by upgrading to the 6.4-liter HEMI V8 with 410 horsepower and 429 pound-feet of torque. There is even an option to go with an incredible 6.7-liter Cummins turbodiesel with 370 horsepower and 800 lb-ft of torque. On the Silverado, you get a 6-liter engine with 360 horsepower and 389 pound-feet of torque. For overall value and efficiency, the RAMs offerings come in first. 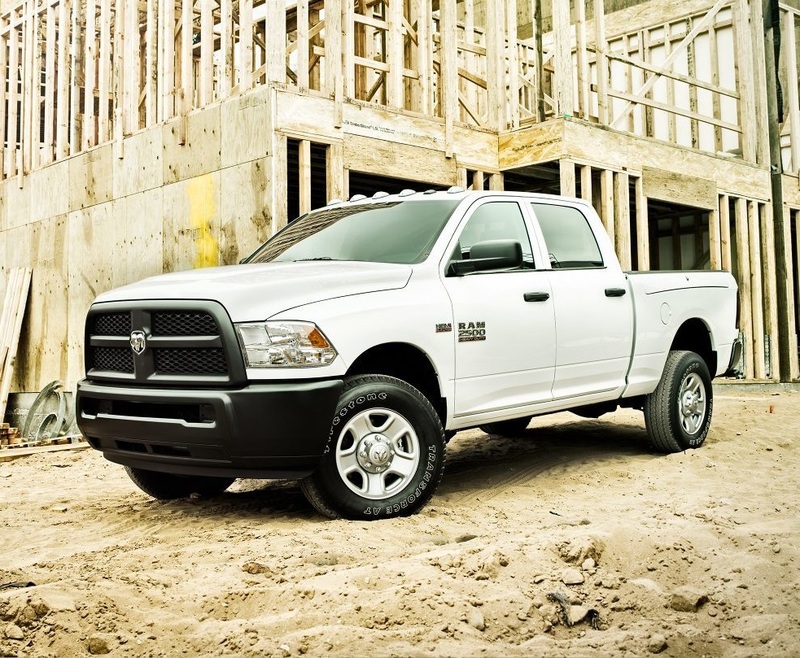 Melloy RAM wants to help you get a great new truck at our Albuquerque RAM dealership. Give us a call, stop by or go online to find out about our specials and incentives. If you're not aware of the RamBox system, then you're missing out on one of the greatest storage components ever built into a truck. This is not just some add-on, it's a unique feature that increases your storage capacity and helps you stay organized. The system is durably built into the side rails of the truck bed, and you'll be able to unlock it using the AllSecure Central Locking System that is designed to control the cargo box with the simple push of a button. It comes with lighting, a bed extender, and adjustable cleats to make it easier to tie down cargo to the bed rails. The system is also completely durable, and you can easily drain it. Many owners find that it doubles as an effective built-in cooler. Just fill it with drinks and ice, and you're ready for a long day at the beach or out in the mountains. This vehicle is designed to make your life easier, and when it comes to storage, the Silverado can't compete. Visit our dealership in Albuquerque New Mexico to find out more about the 2018 RAM 2500 vs. the 2018 Chevrolet Silverado 2500. 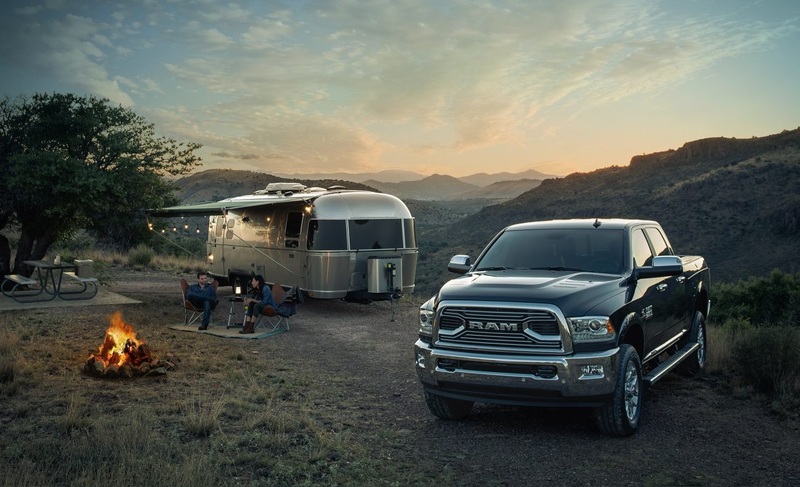 Melloy RAM wants to help you get a great new truck at our Albuquerque RAM dealership and find out about all of the convenience features that make the RAM 2500 a great option. This vehicle is designed with the exclusive UConnect system, which the Chevrolet doesn't offer. This system comes with an 8.4-inch touchscreen so that you can better control all of your media and entertainment options. Stay updated with the latest traffic and listen to your favorite music while continuing on to your destination. The system has been enhanced for the 2018 model year with a 4G LTE mobile hotspot that makes it possible to connect to Wi-Fi and save your smartphone's battery. You'll also get Android Auto and Apple CarPlay connectivity in this incredible truck. 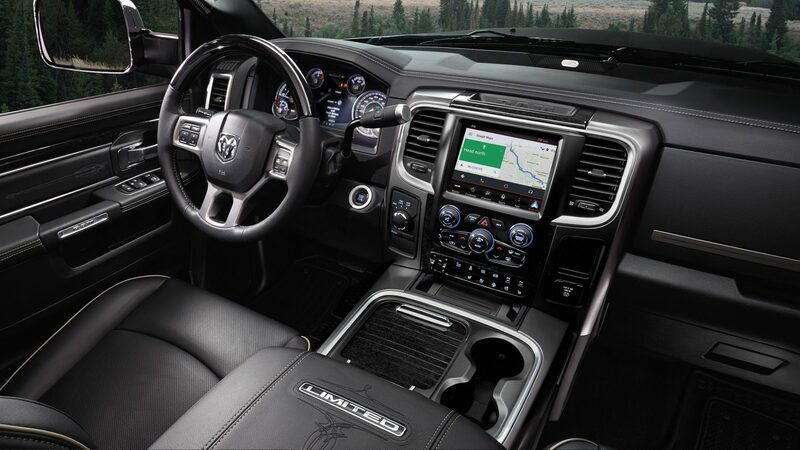 The Silverado offers a similar system, but the 8.4-inch touchscreen and intuitive design of the RAMs setup make it the clear winner. Silverado uses the MyLink system, which doesn't give you the same level of connectivity and intuitiveness of the UConnect system. However, the best way to find out is to try out the UConnect system for yourself. Give us a call, stop by or go online to find out about our specials and incentives and get your test drive scheduled. Visit our dealership in Albuquerque New Mexico to find out more about the 2018 RAM 2500 vs. the 2018 Chevrolet Silverado 2500. We will talk with you about all of your options and help you get an incredible financing package to make your next vehicle purchase a reality. When you come down and talk with us, we will get you set up with a test drive so that you can see for yourself the difference this truck will make in your life. Melloy RAM wants to help you get a great new truck at our Albuquerque RAM dealership. Our professionals work hard to ensure you get the vehicle you want, and we are here to answer any of your questions. Give us a call, stop by or go online to find out about our specials and incentives.